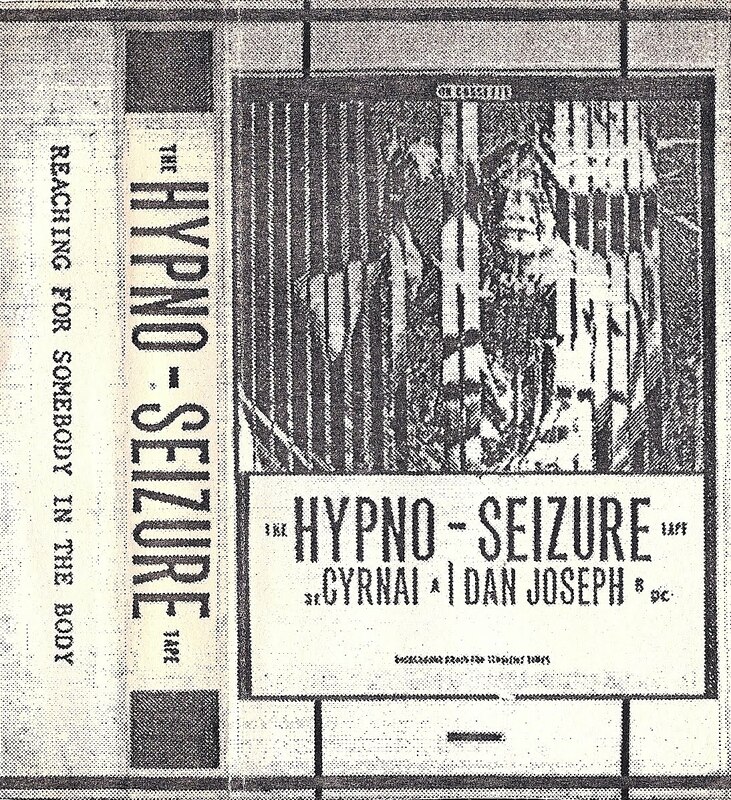 When that tape was released, Stéphane Santini (SFCR) told me the Dan Joseph side was brilliant but I never had the possibility to listen to it until recently. Now I can say he was right ! Reminds me a little "Numena" by Robert Rich, in a Tangerine Dream vein. 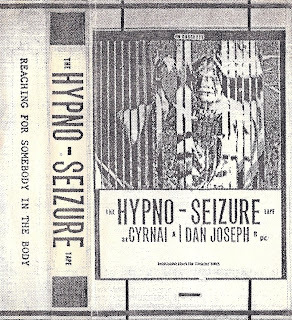 The Cyrnai side is great too, between minimal synth and experimental, not unlike some Bene Gesserit.